Marmaris is one of 13 provinces in the Muğla region. There are many small and big coves in Marmaris, especially in summer, hosting many tourists from home and abroad. Although some of the coves can be reached by land, some of the coves just have transportation is only through the sea. However, many local and foreign tourists who do not want to leave the blue water prefer to reach via the sea even if they can be reached by land. Boats and yachts are the most preferred means of transportation over the sea. Boats are generally used for boat tours and are operated at a designated port in a certain hour. It is pre-determined by the program schedule on which boat will go, which coves will visit, how long it will stay in the cove and when it will return to the starting point. Those who prefer to schedule their time freely during the holidays prefer to rent a yacht. There are some details that need to be known about the yacht chartering but are generally not considered. We as a Marmaris yacht charter company transfers all the details that need to be known to our customers through expert staff. Marmaris yacht charter is an indispensable choice for the best vacation in Marmaris. Yachts that are prepared for the summer season with necessary care throughout the year are offered to the service of the tourists starting to come to Marmaris. 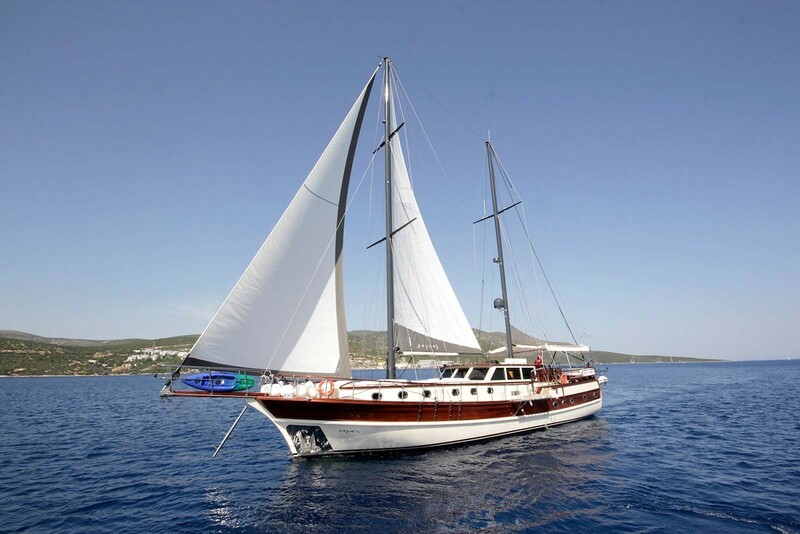 One of the most common types of yachts is gulet yachts. All of the gulets are handcrafted and are often found in summer bays. 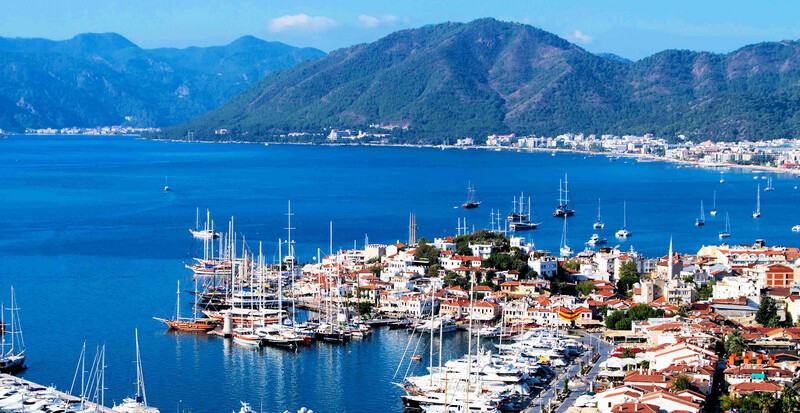 Marmaris is a sophisticated resort offering a wide range of options for gulet charter Marmaris. In this regard, tourists who want to rent a gulet, feel very lucky to be in Marmaris. The most common type of holiday in Marmaris is blue cruise vacation as it is in almost all holiday areas. 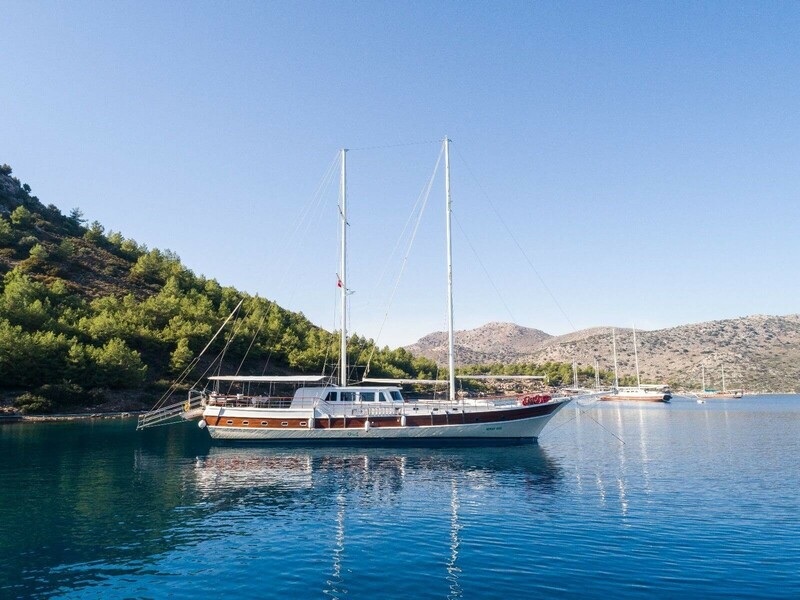 Marmaris gulets are ideal for those seeking a comfortable stay with a wide stern area. These gulets, which can be produced from 3 to 16 cabins, are equipped with separate bathrooms and toilets in each of the cabins. 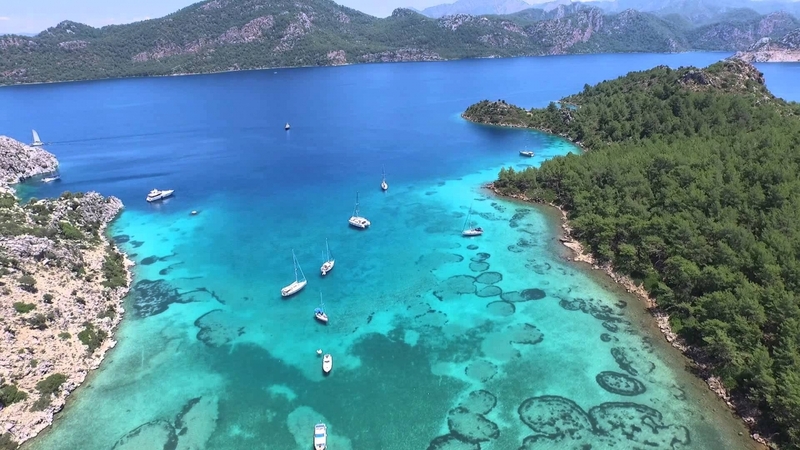 Gulet charter in Marmaris is an option that is included in every vacation plans by tourists who are holidaying in Marmaris. The most common type of gullet is Ketch, which is offering spacious living area and wide deck space. The other known name of these gulets is mirror stern. In Marmaris, many tourists rent a yacht to visit the whole village sometimes, sometimes to anchor a cove and spend the day or even days. For most tourists, yacht charter fees are almost the same, but small details can attract these fees to very different levels. 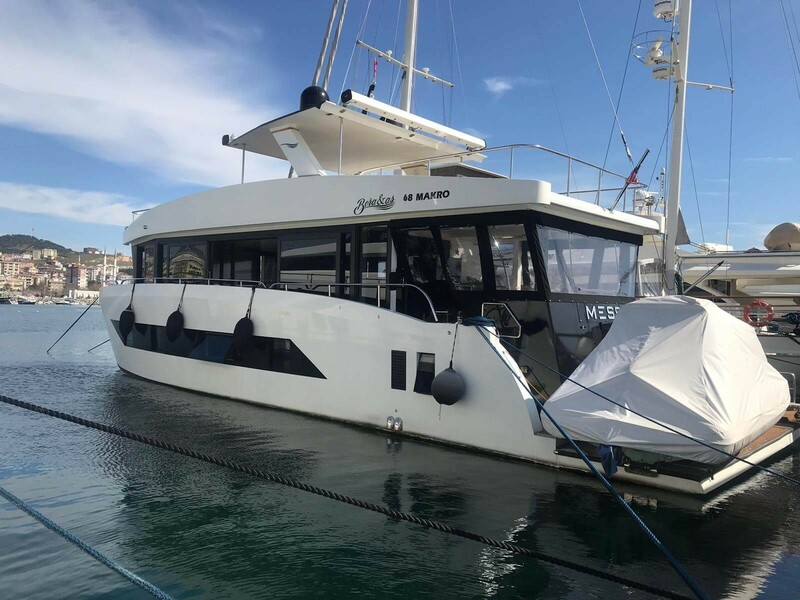 Many details such as the size of the yachts, the day and month to be rented, the time zone for which the rental is requested, and where the rented yacht will be received will affect the rental rates. At the same time, the number of captains and crew of yachts; If catering service is required, different personnel needs like kitchen staff are also influential. Private yacht charter Marmaris is always the most functional option for domestic and foreign tourists who want to include comfort holiday in the borders of Marmaris.